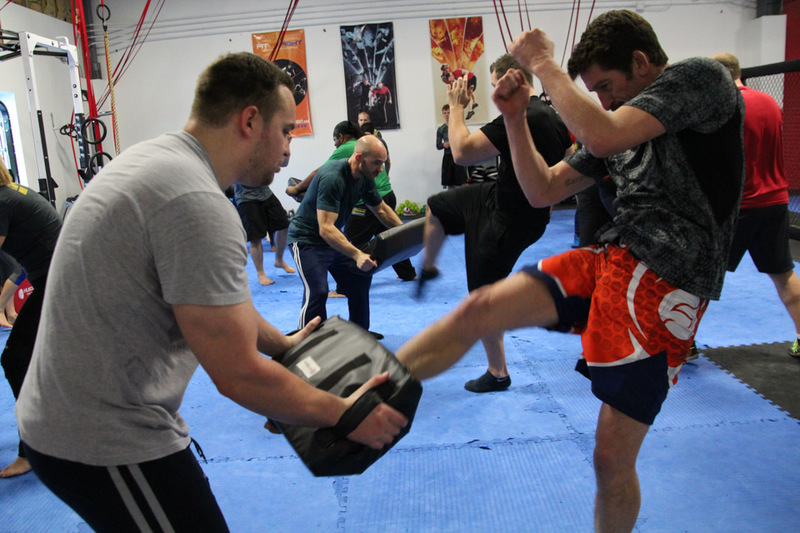 Ehren Hollander is the owner of Krav Oz, LLC and is a lifelong martial artist and holds black belts in Krav Maga and the traditional Japanese martial arts of Shotokan Karate and Aikido, as well as over 20 years of experience between Muay Thai, boxing, Brazilian Jiu-Jitsu, Judo, and collegiate-style wrestling. Ehren's has had the honor of teaching various law enforcement and military groups throughout the United States, including Special Operations Units. 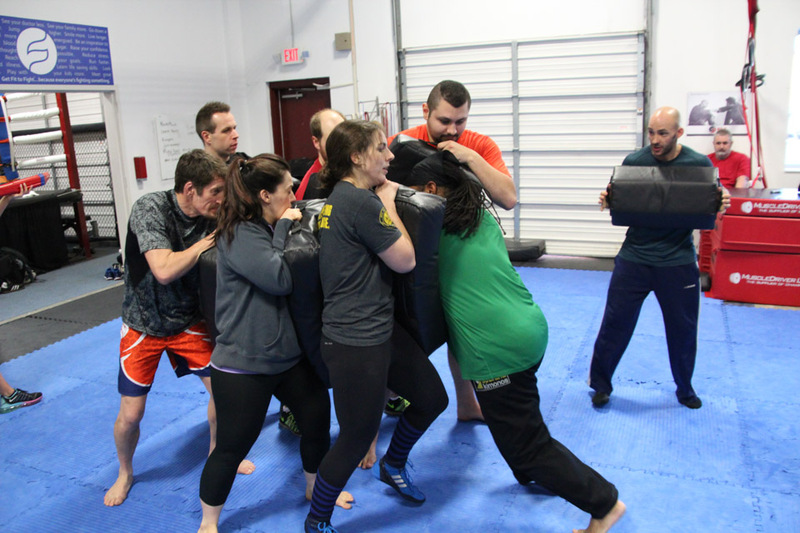 Chantell Prestcott-Hollander is a certified personal trainer who has actively practiced and taught Krav Maga for nearly a decade. Chantell has had the opportunity to train and study in various other disciplines including Muay Thai and Brazilian Jiu-Jitsu. Chantell has had the honor to lead our women self-defense program and teach at the university level, as well as to lead our kid's program. As an educator and current school counselor, Chantell's passion lies in teaching as many school employees and students as possible about self-defense and responding to active killer scenarios.